DUBAI, UNITED ARAB EMIRATES (Laserfiche International)—October 8, 2011—Laserfiche today announced that it will demonstrate its new iPhone app, Laserfiche Mobile™, at GITEX Technology Week (Stand TA-A3, Sheikh Saaed Hall). 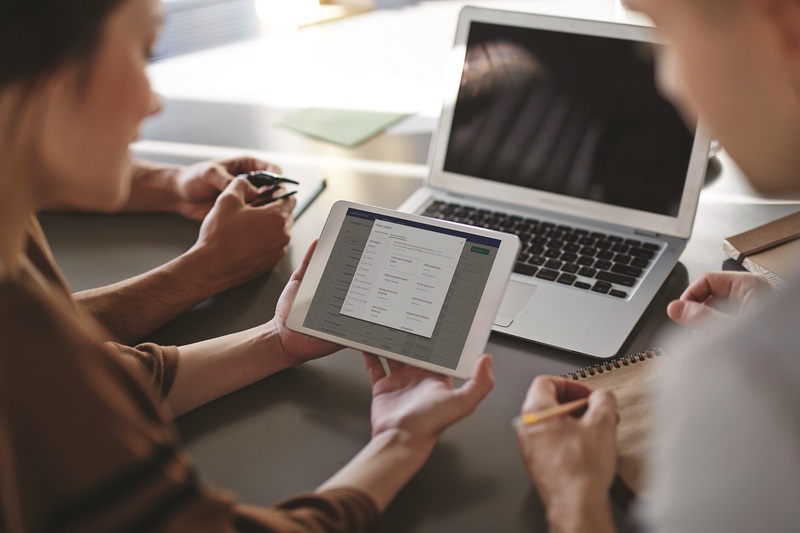 As a part of the Laserfiche enterprise content management (ECM) system, Laserfiche Mobile provides mobile content management within a secure DoD 5015.2-STD-certified environment. Securely access document images and metadata from anywhere in the world. Create and upload new content, distributing capture while maintaining control over naming and filing conventions. Use Laserfiche’s patented PhotoDocs™ photograph processing technology to automatically crop, straighten and enhance captured information, with full text recognition. Manage records captured and accessed through the iPhone with DoD 5015.2-certified records management functionality. Prevent bottlenecks in business processes. Track and audit all mobile activity occurring in Laserfiche. Laserfiche Mobile, which includes a demonstration mode, is available for free download from the Apple App Store. GITEX attracts more than 136,000 ICT professionals from more than 60 countries. Laserfiche will be exhibiting in Sheikh Saaed Hall, Stand TA-A3 with exclusive MENA distributor BMB sal (Lebanon). A number of Laserfiche VARs will also be present in the booth, including Integrated Solutions for Business (Saudi Arabia); Itqan (Qatar); Kuwait United Company for Copies & Computer Services (Kuwait); Expert Business Solutions (Kuwait); Mazroui & Partners (UAE); and Pixel Digital (UAE). Since 1987, Laserfiche® has used its Run Smarter® philosophy to create simple and elegant enterprise content management (ECM) solutions. More than 30,000 organizations worldwide—including federal, state and local government agencies and Fortune 1000 companies—use Laserfiche software to streamline document, records and business process management.